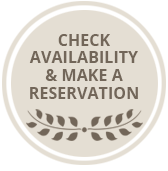 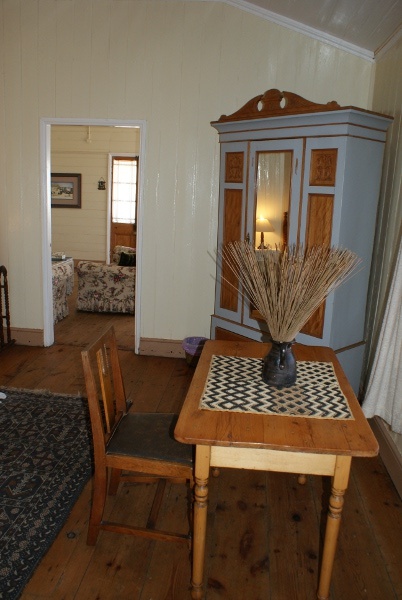 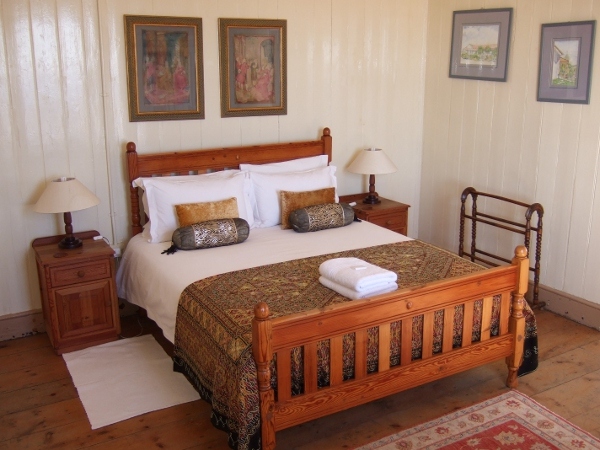 This lovely suite with own entrance is privately nestled in the historic homestead. 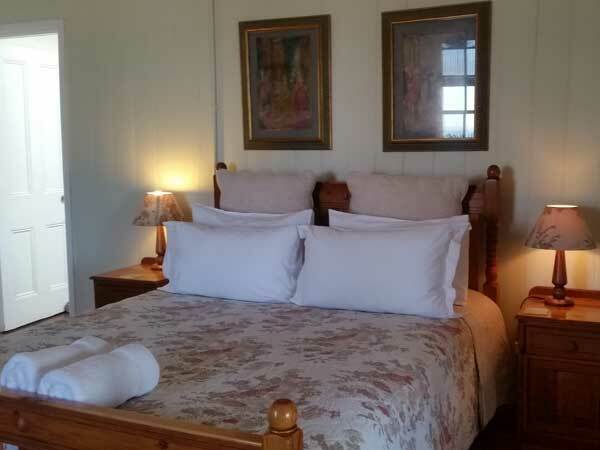 It comprises a large double bedroom with queen size bed and a sunny lounge with extra three-quarter bed. 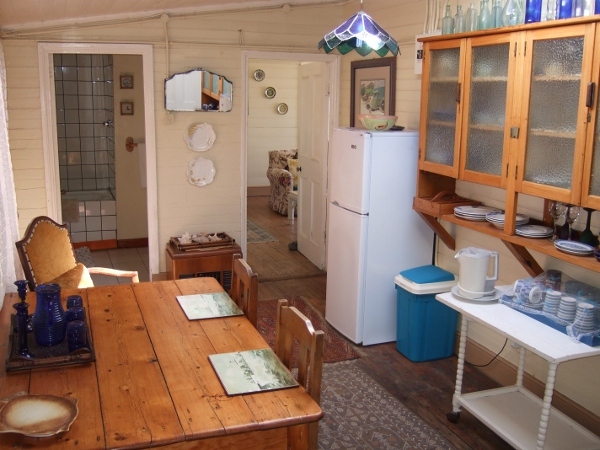 A small dining area with fridge, kettle and microwave is en suite to the lounge and bedroom. 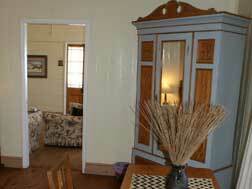 The bathroom (shower in bath) is attached. 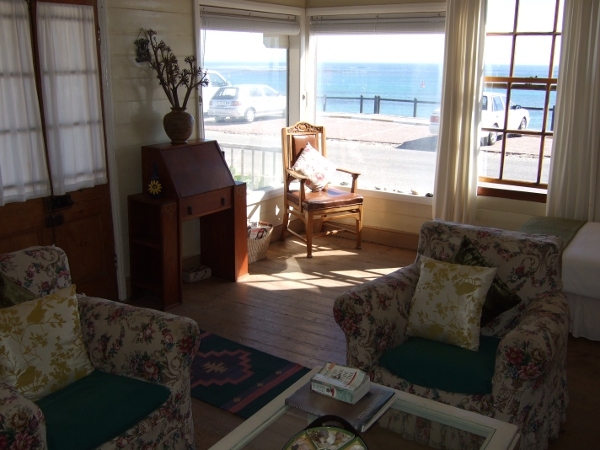 The lounge boasts gorgeous views from two large bay windows. 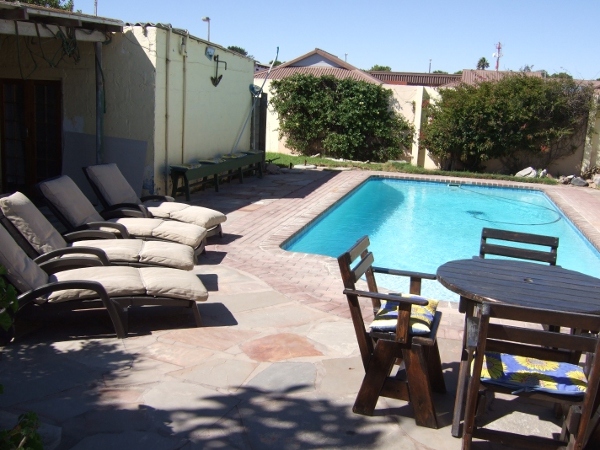 An outside braai-area in the side garden off the veranda is available. 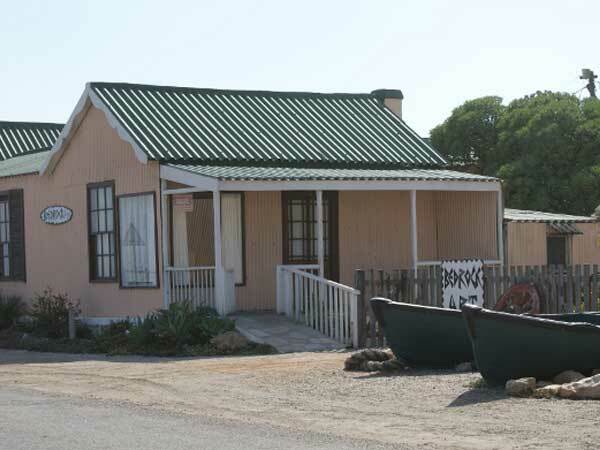 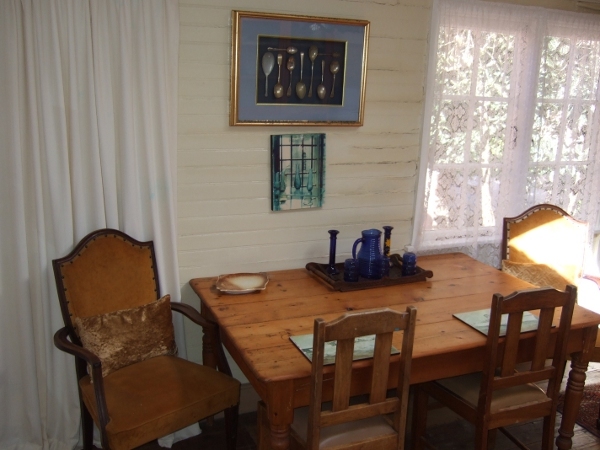 The Museum and the "Ou Skuur" selling arts and crafts is only a doorstep away.